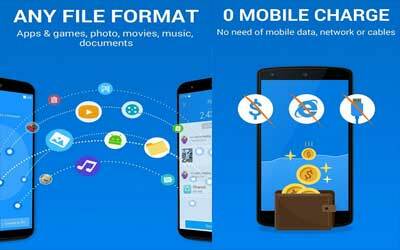 Previous version SHAREit 3.9.98 apk for Android will help you to downgrade or install older app easily. This is one of the best Tools apps. You can also follow people who have good stuffs so that you will not miss any sharing moments.